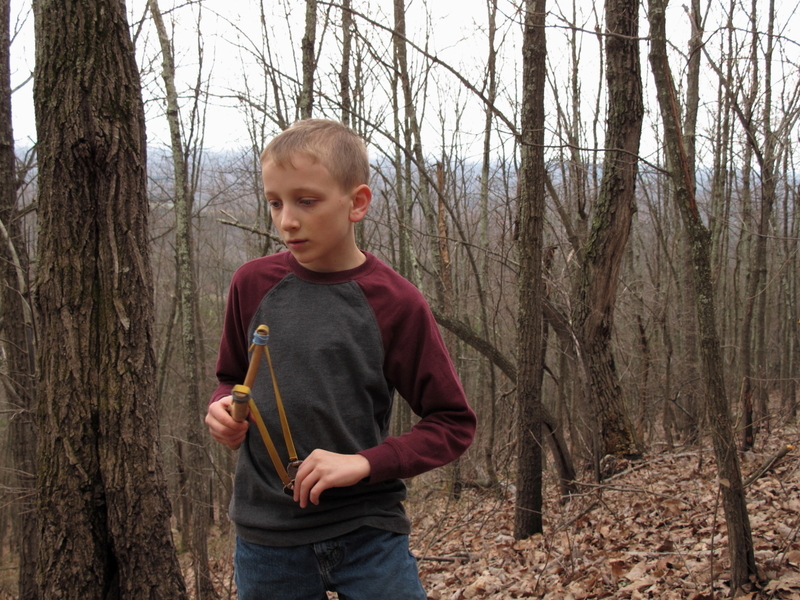 On Saturday, my younger brother and sister tagged along with my brother Joshua and I while we played at our favorite local state park. The recent rain and cloudy weather must have kept most of the casual visitors away because the park was relatively quite compared to the average weekend. 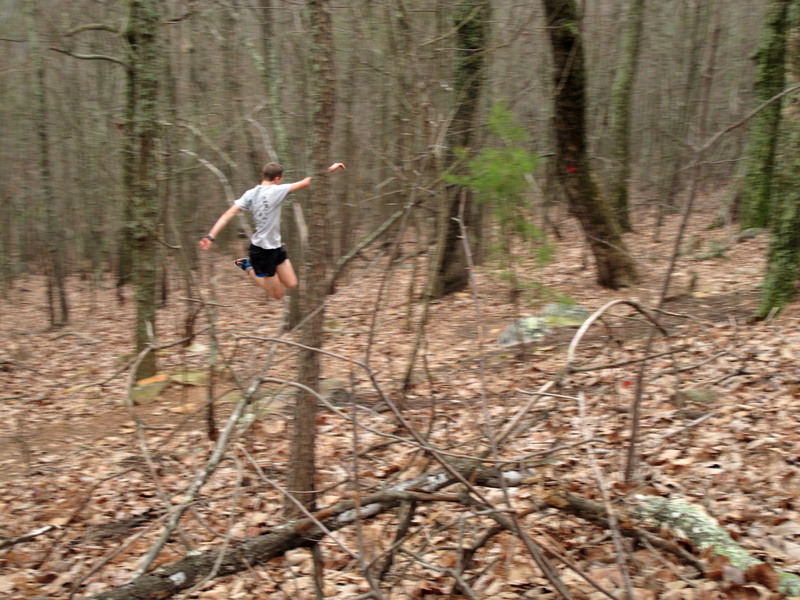 My brother wanted do some hill running, and I used the occasion to hike several miles to judge how my Achilles was recovering from injuring it a few weeks ago. 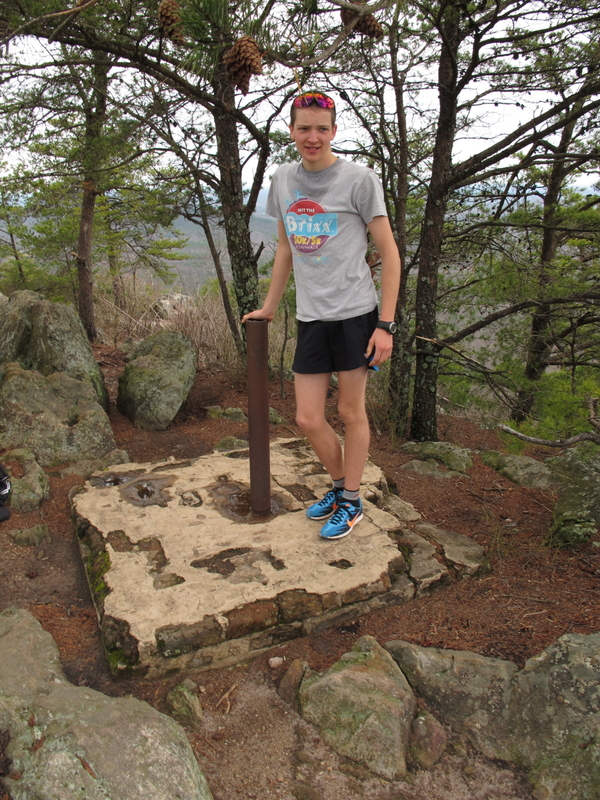 Joshua incorporated the WNCTrailrunner’s “Crinnacle” fitness challenge into his 10 mile run. 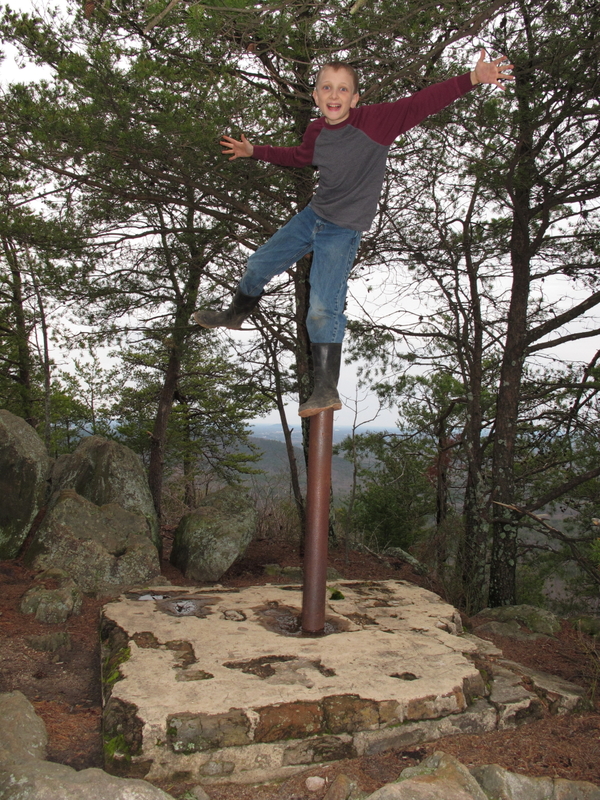 As specified by the challenge, he began the challenge at the peak of Crowder’s Mountain and finished at King’s Pinnacle via the Backside/Crowders/Pinnacle trails. And he did it in 36:27! We met up at the top of Pinnacle for a finish photo. 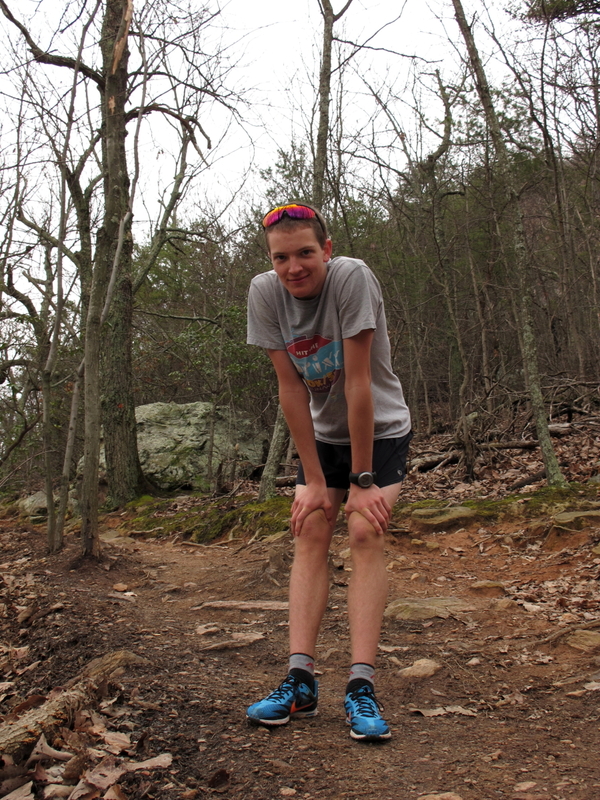 to Joshua… nice FKT (fastest known time) going from peak to peak!!! Thats a great time! You must have been flying!! Thanks Andrew! Now if we can only get some other folks out to crowders to get some competition started!